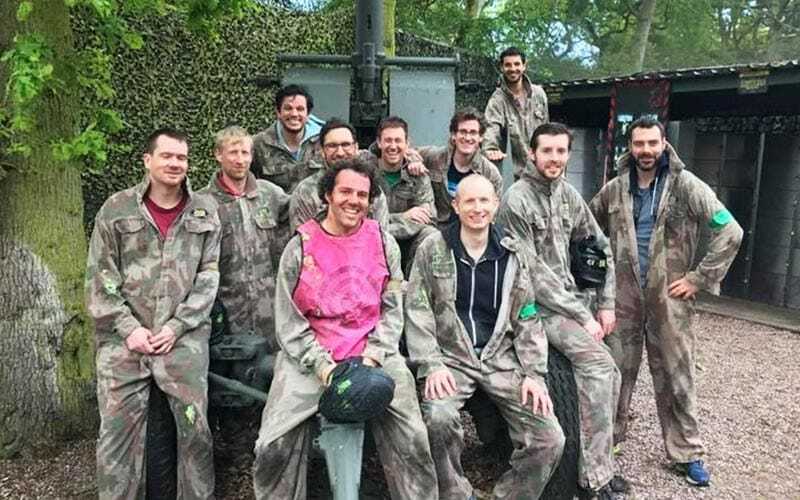 The stag do activities up north are some of the best around, and where better to explore them than Leeds? 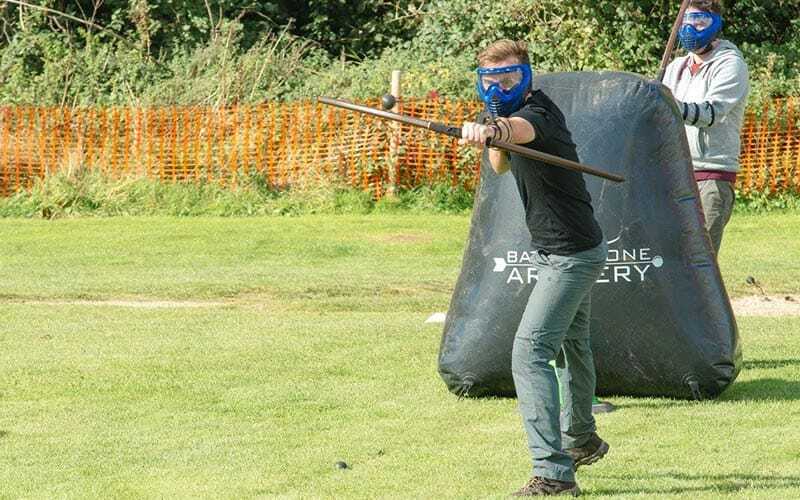 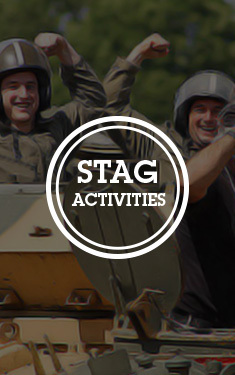 With almost 100 stag do activities, everyone in your group will be impressed with this northern gem. 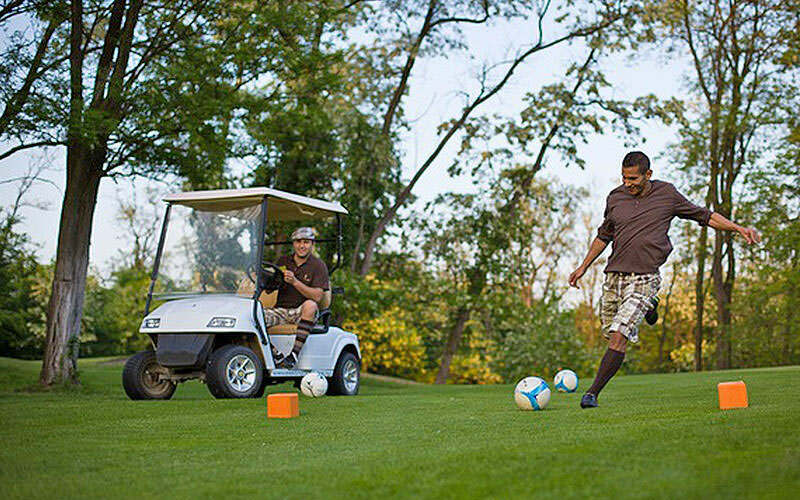 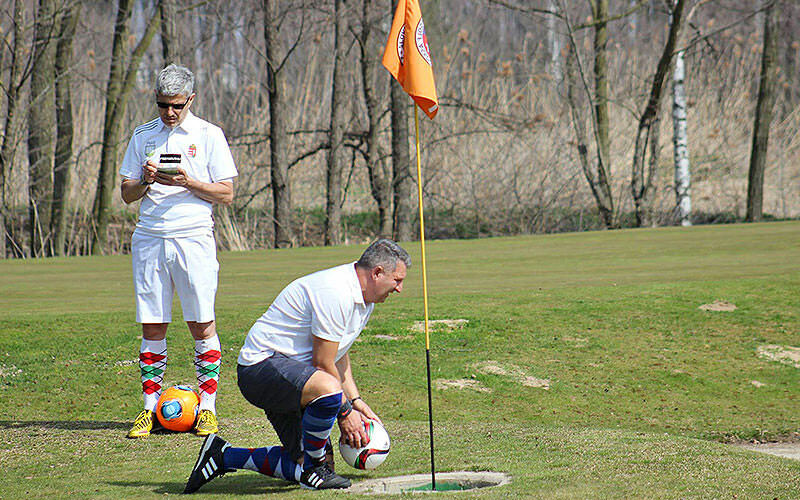 Footgolf is a whole new hybrid sport, and it’s conquering the globe. 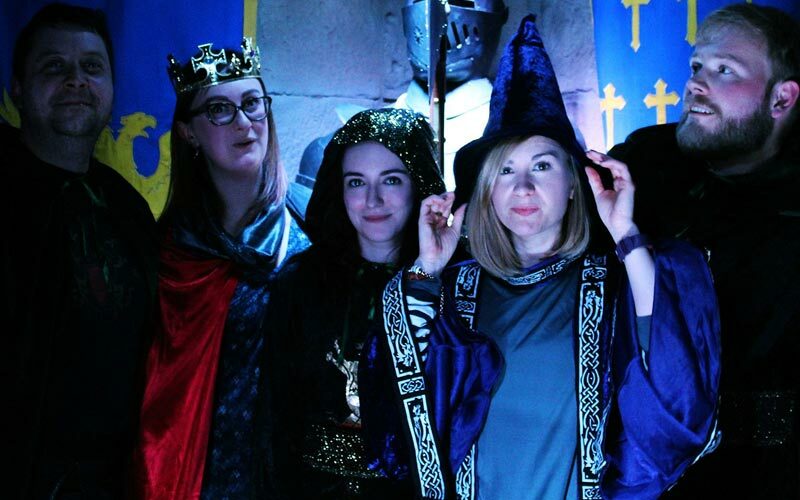 They say everything’s better up North, and we happen to agree with them (not that we’re biased), but it’s true - no-one knows how to party quite like the northerners. 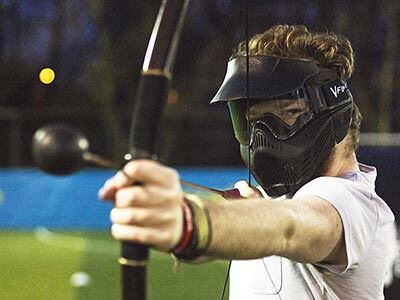 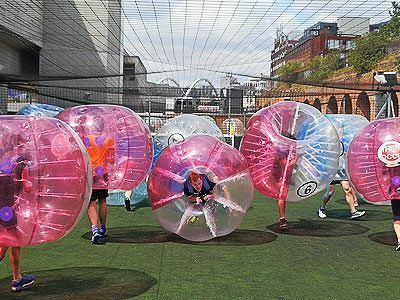 Leeds has everything you need to have a top stag do, including wild clubs with big name DJs and crazy outdoor sports to blow the hangover away. 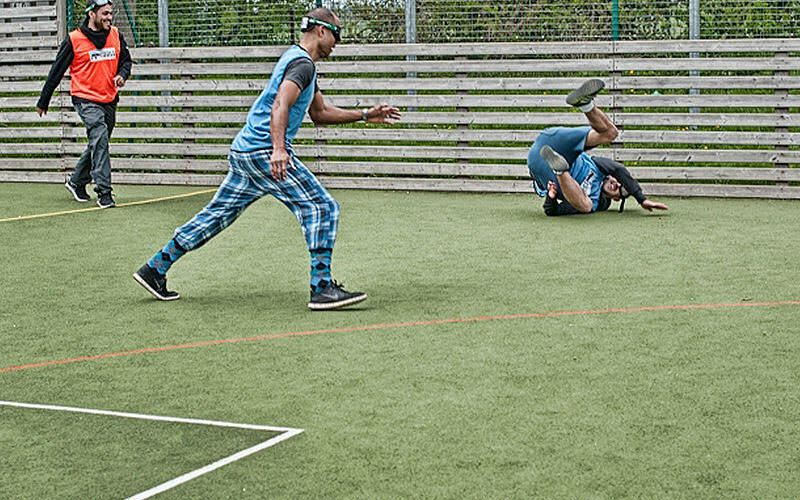 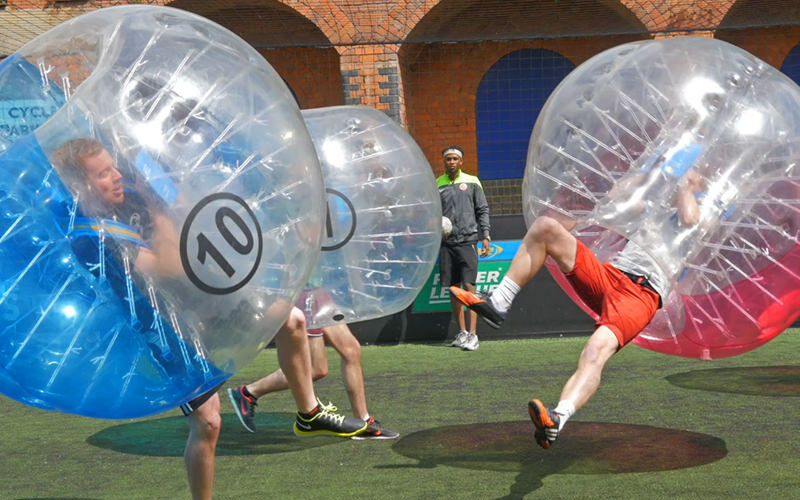 We’ve managed to put together over 100 activities that will make your stag do the one that all future stags have to live up to. 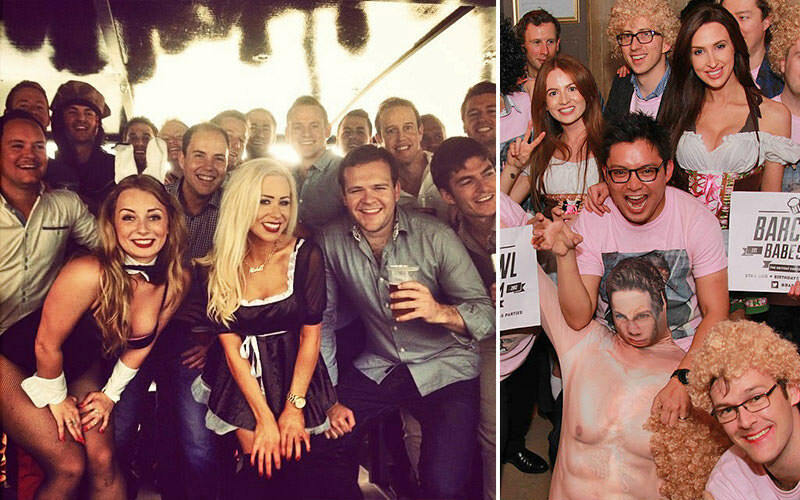 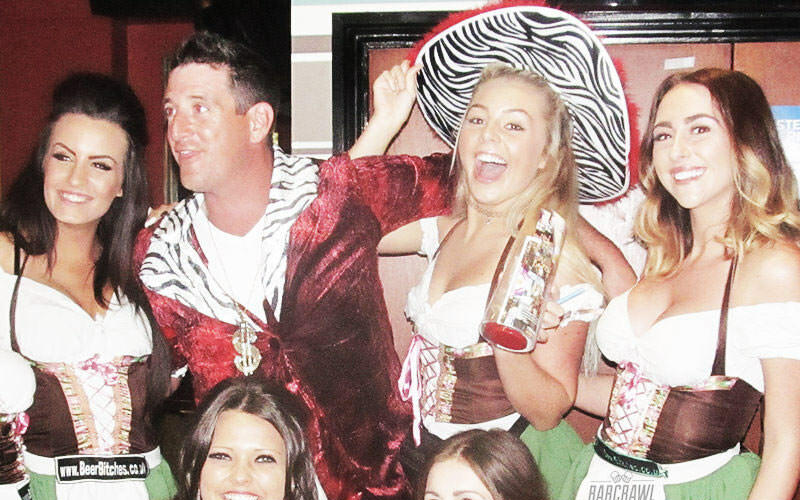 Beer babes in fancy dress; what else could you want? 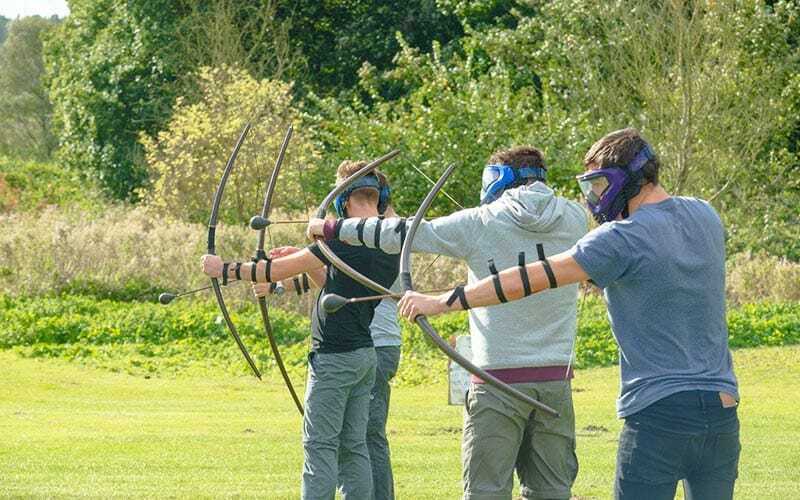 If you and your crew love a bit of adventure seeking, then we have a tonne of outdoor sports that are guaranteed to get your blood pumping. 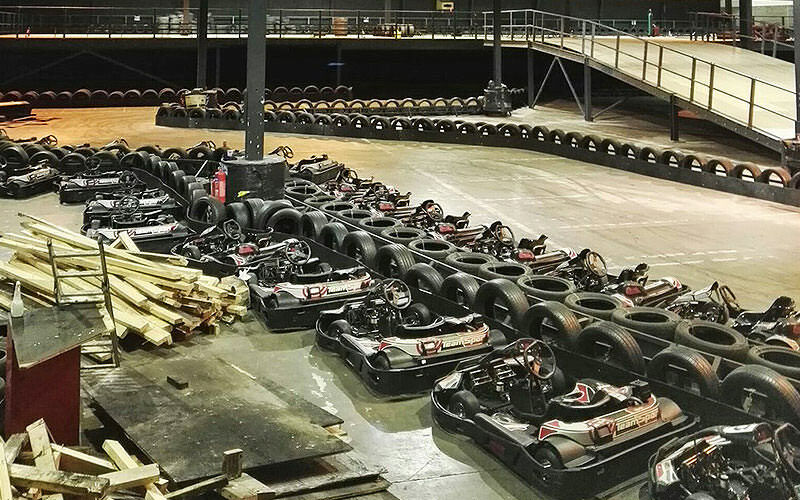 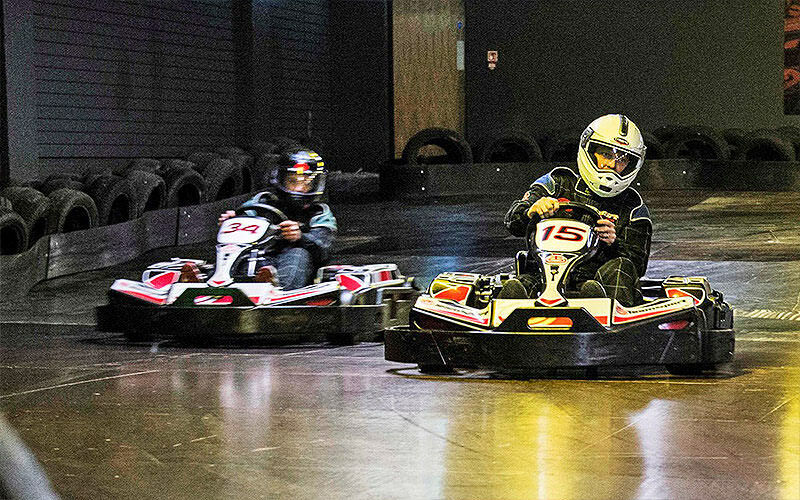 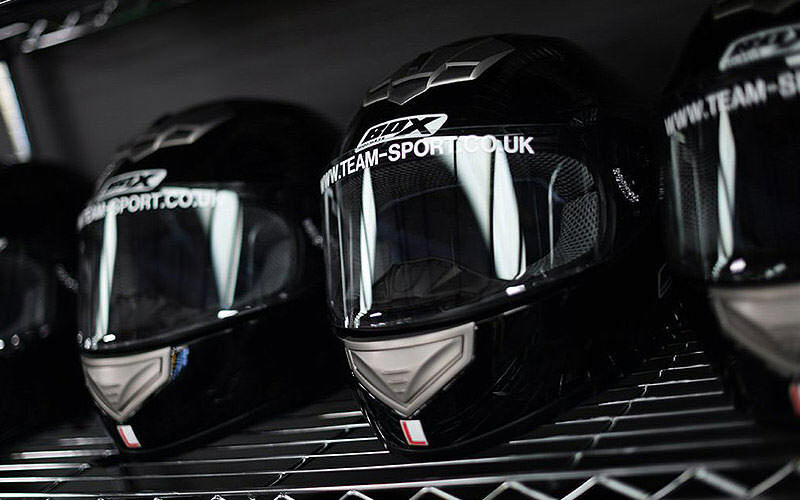 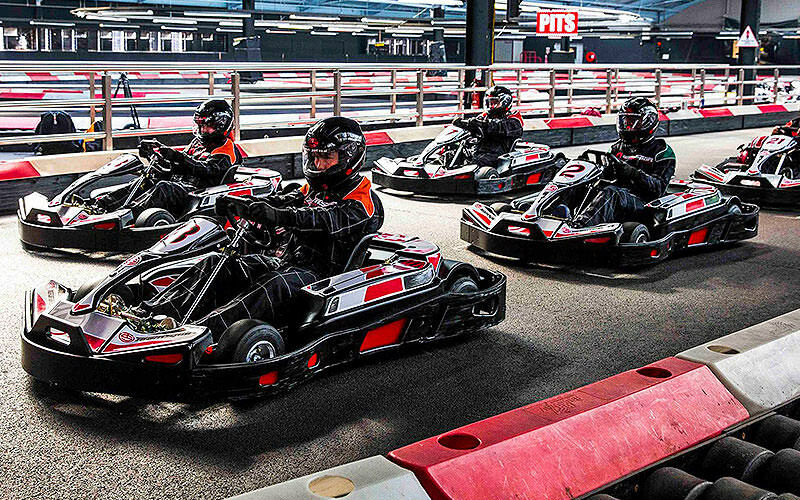 Why not give our indoor karting a try where you can race each other round the track – we recommend the loser buys the beers. 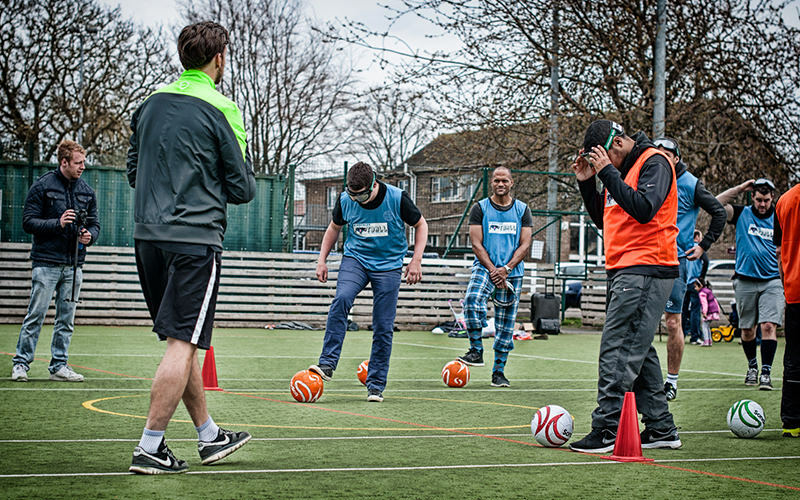 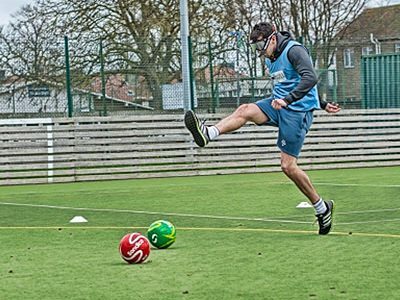 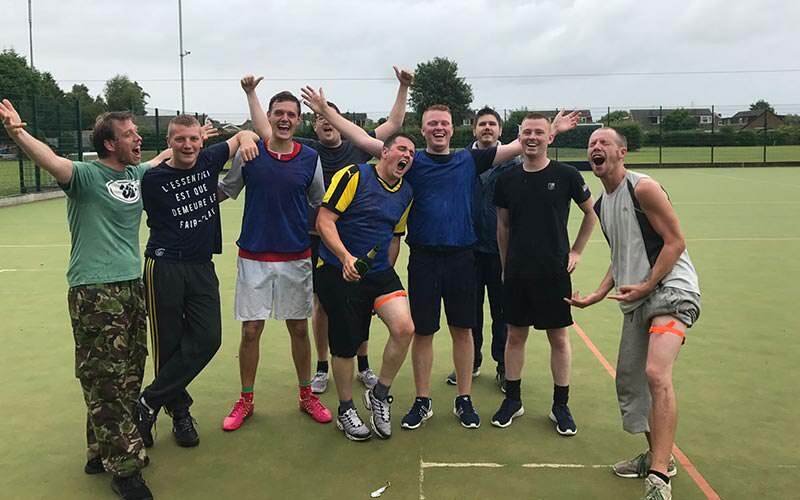 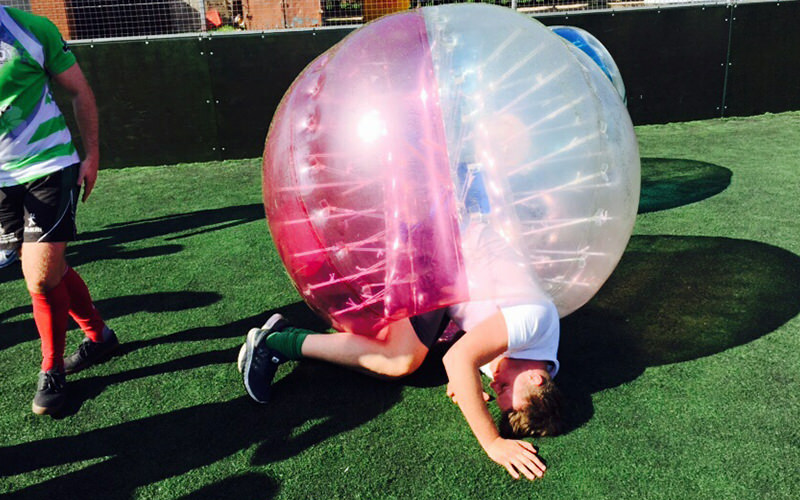 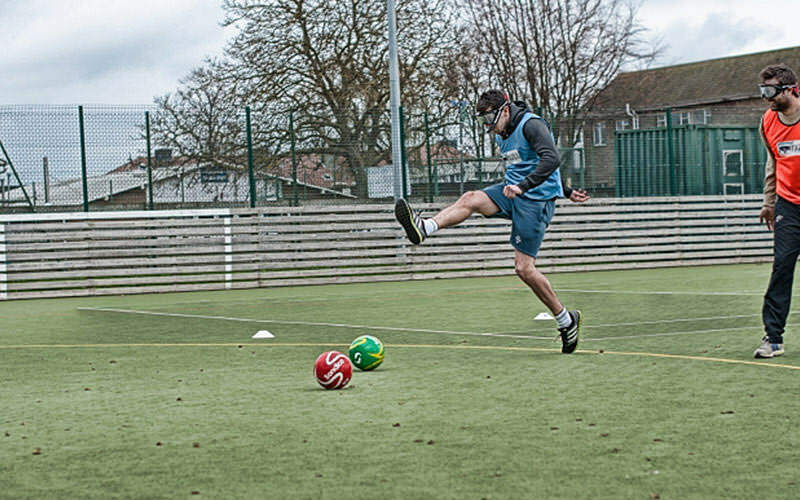 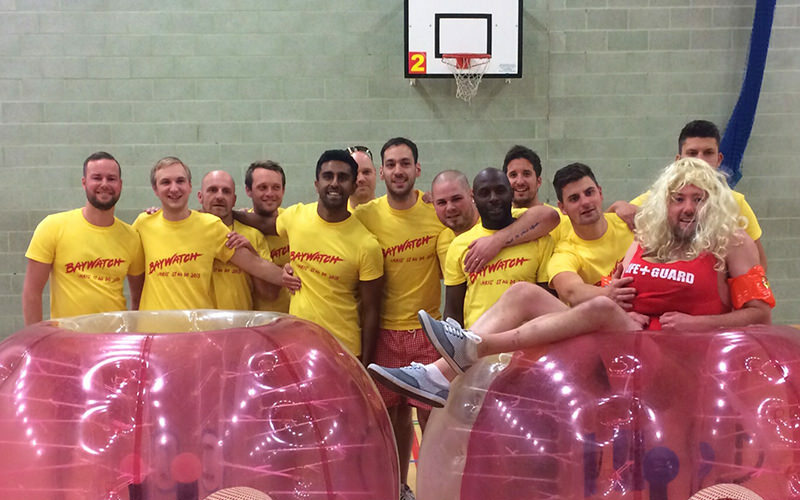 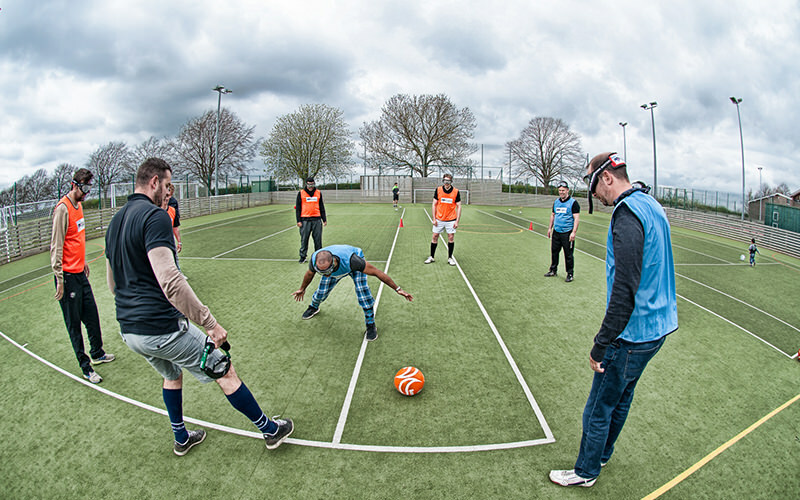 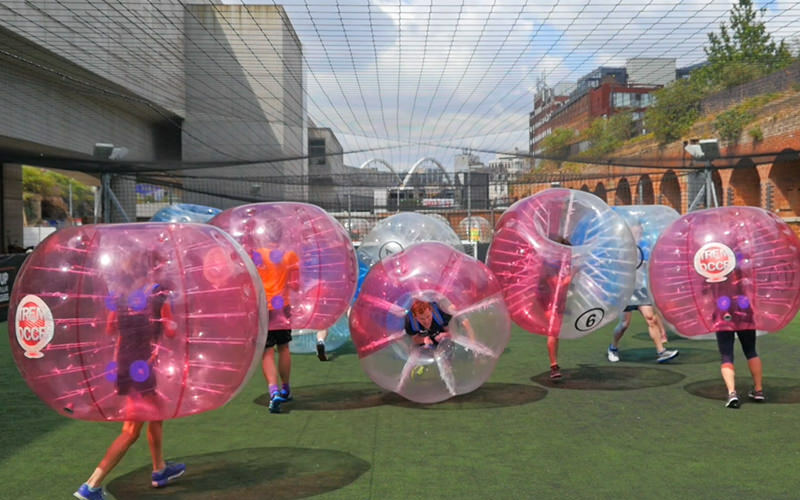 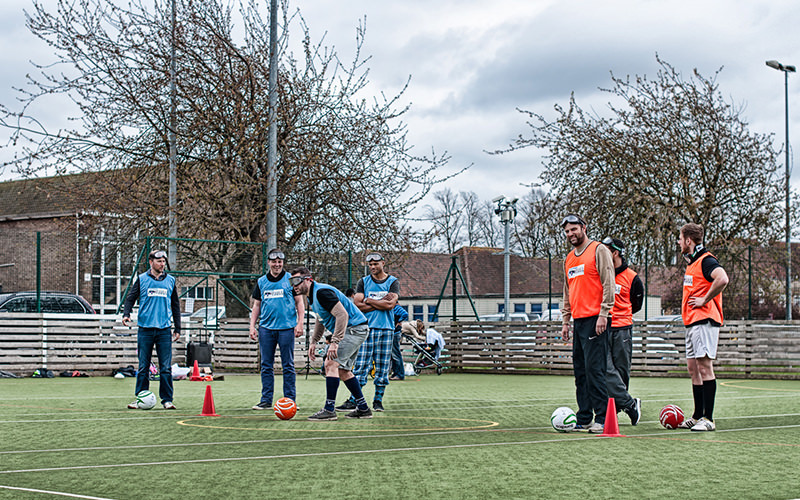 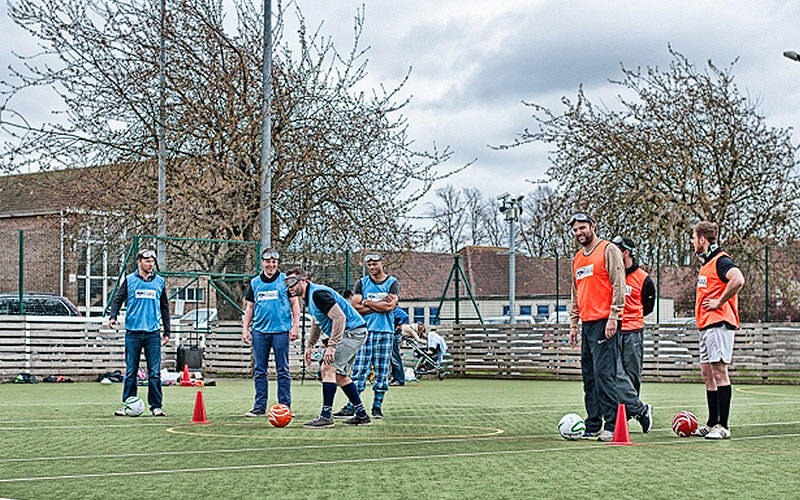 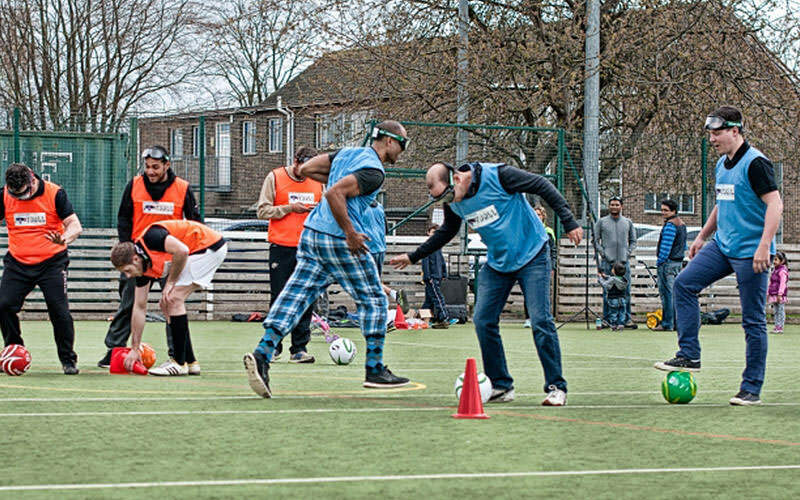 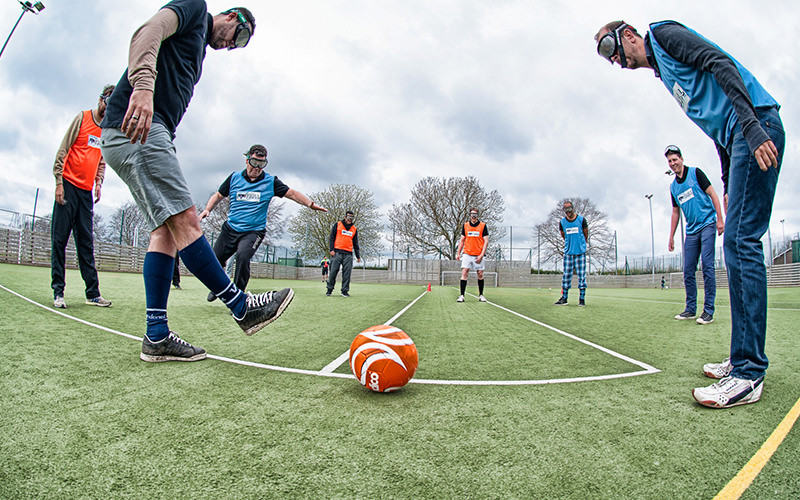 If you’re feeling more of a team sports type of day, then we highly recommend the bubble football and footdarts a go, where you can spend the afternoon competing against each other in teams and burning off the hangover from the night before. 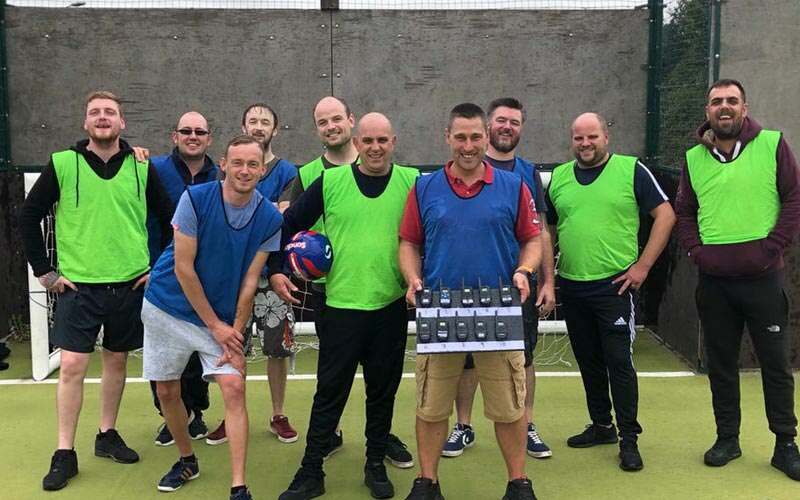 If you’re still in the mood for some sports after you’re done, get yourselves down to Shooters Sports Bar for burgers and beers to relax and line your stomachs before the rest of your night out. 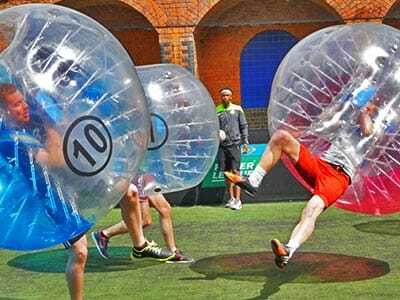 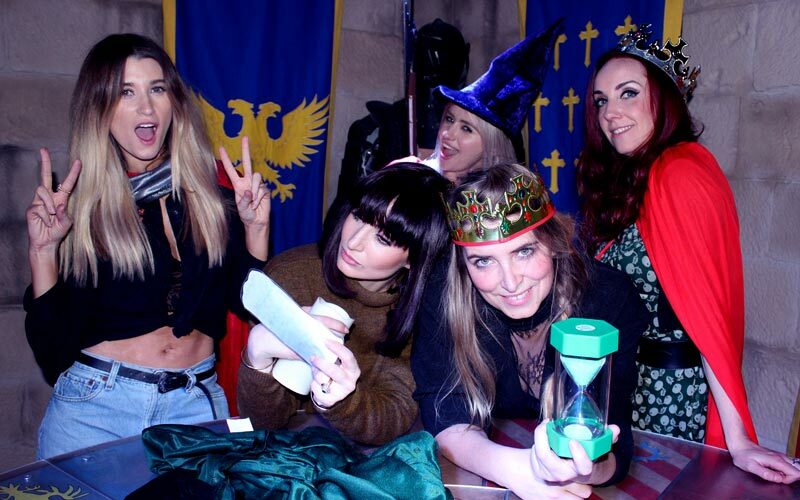 Whatever type of stag weekend you’re planning, then we can make sure that we have everything you need to pack it full of all the crazy, wild activities that make your stag do to go down in history. 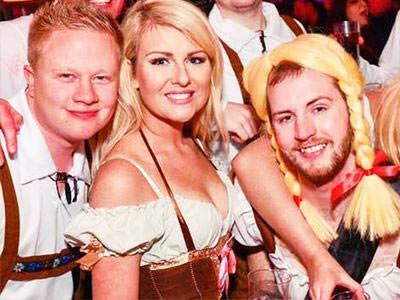 Leeds is known for many things, but the nothing more than its party scene, so we’ve made sure to throw together some of the best bar and club entries for you and the lads to make sure your stag is on another level. 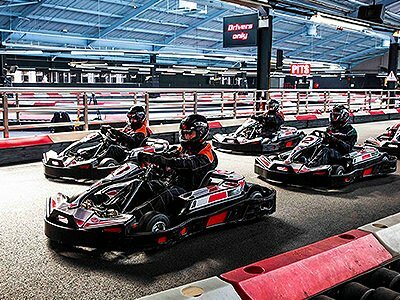 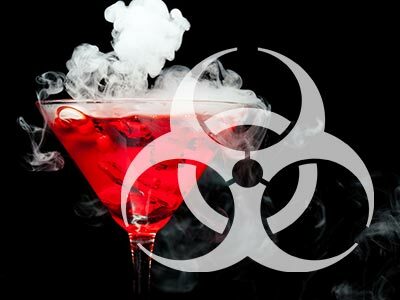 Pryzm is one of the most famous nightclubs in Leeds, so we’ve made sure to get you Pryzm Leeds nightclub entry so you and the boys are guaranteed to get in with no stress or fuss. 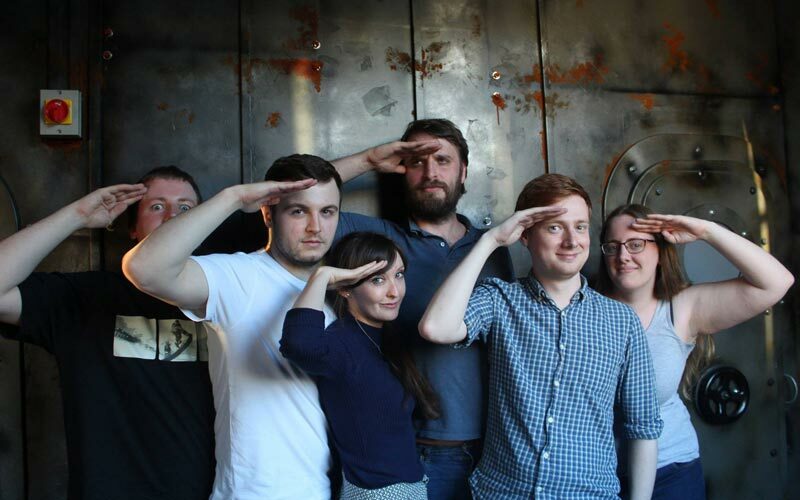 We also have the fantastic Revolution guestlist entry, where you can try some of their famous cocktails and range of shots. 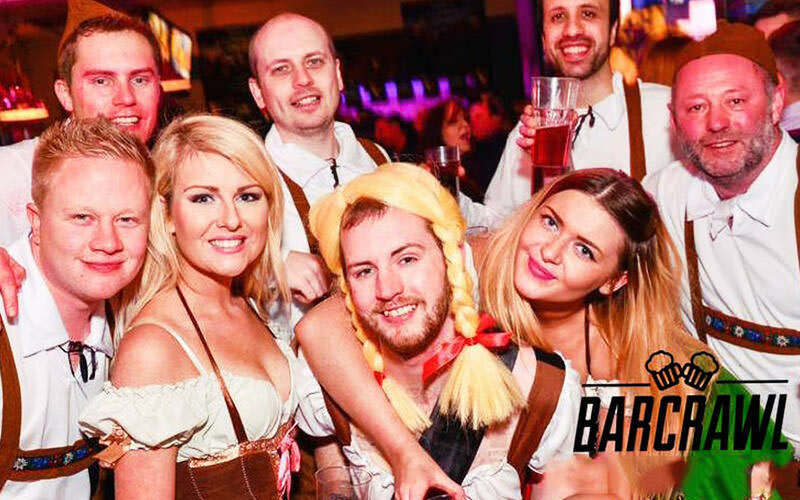 If you’re wanting to try something a little bit more exotic without having to leave the UK, then the Bierkeller – Bavarian meal and drink is the perfect choice for you. 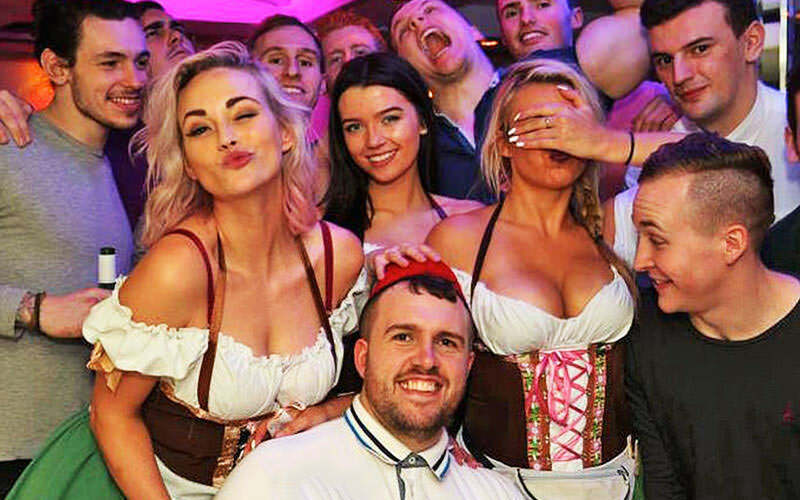 Get some authentic German beers down you while you watch some live music – they even encourage dancing on the tables, so you know you can really let loose in there. 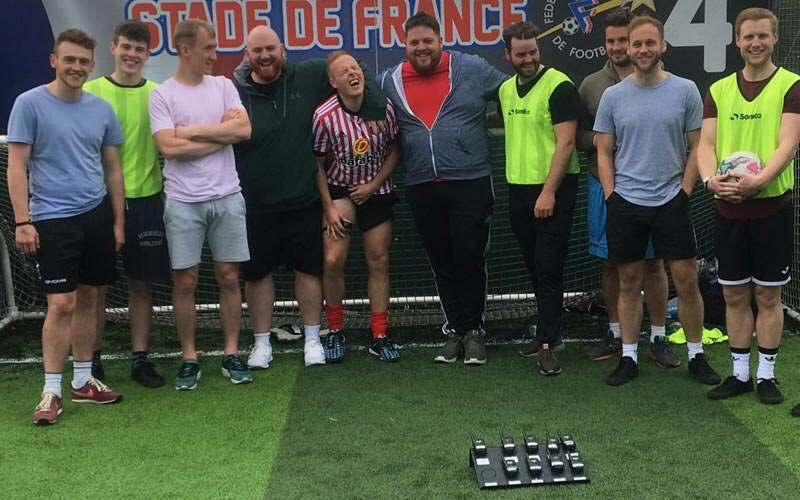 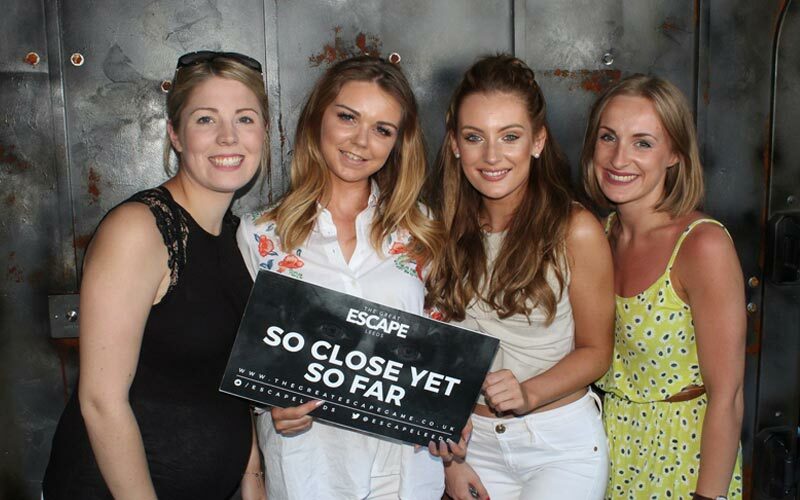 If you’re wanting to enjoy some drinks whilst enjoying the benefits of your last weekend as a free man, then you and the lads absolutely have to book the Beer Babes Bar Crawl, where one of the local beauties will show you the best drinking spots around Leeds. 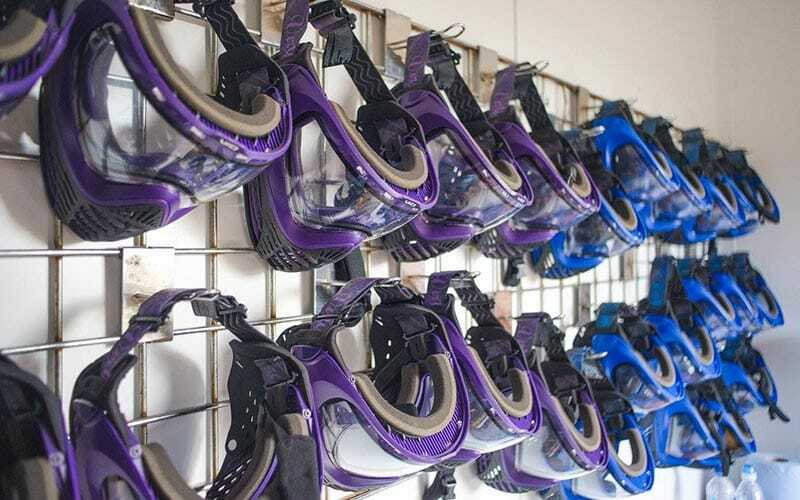 You also have to get yourselves involved in the Silks Lap Club entry to get a sure fire entry into one of the best lap dancing clubs in the North. 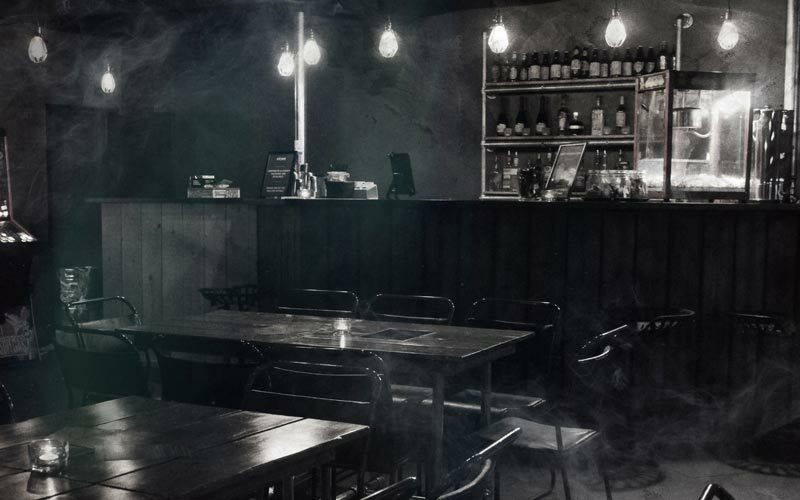 Prefer to have a night with a bit of a suave edge? 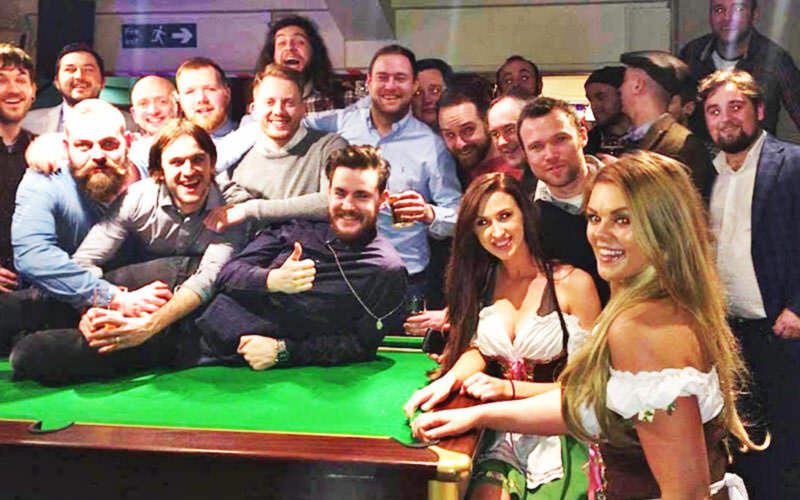 Then the Straight Flush Casino Experience is essential for you and the boys to have an evening with a touch of class. 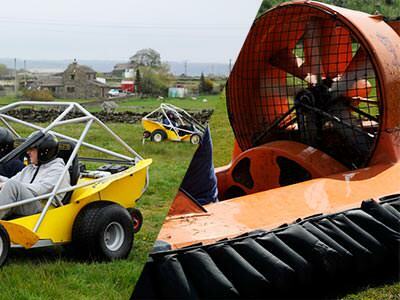 If you’re committed to trying some of our extreme sports, then you’ve definitely came to the right city. 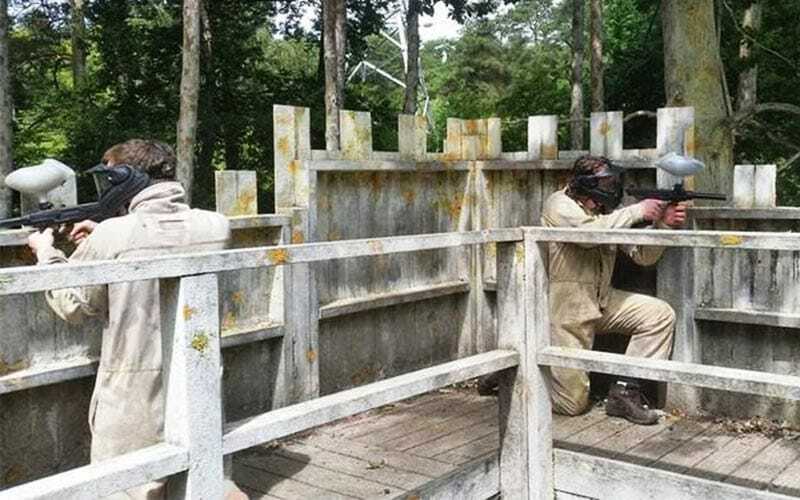 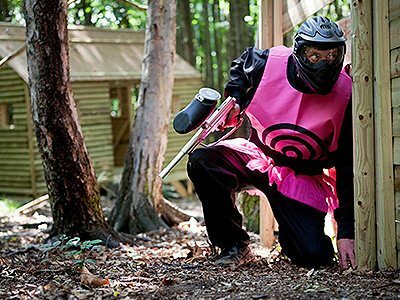 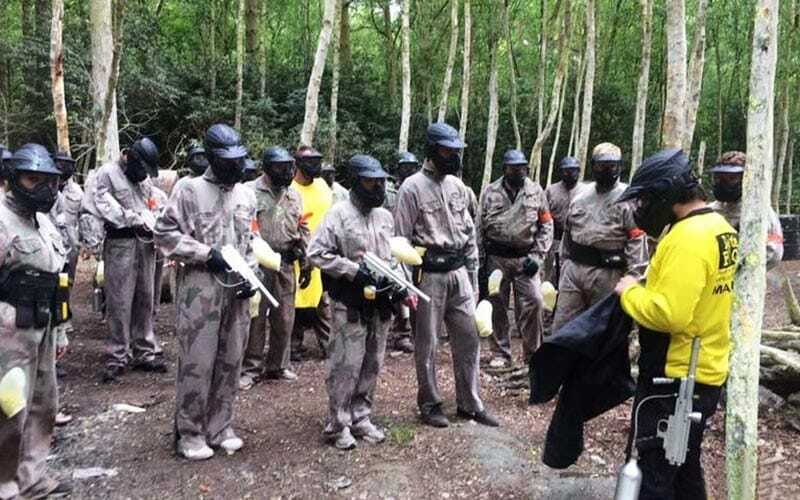 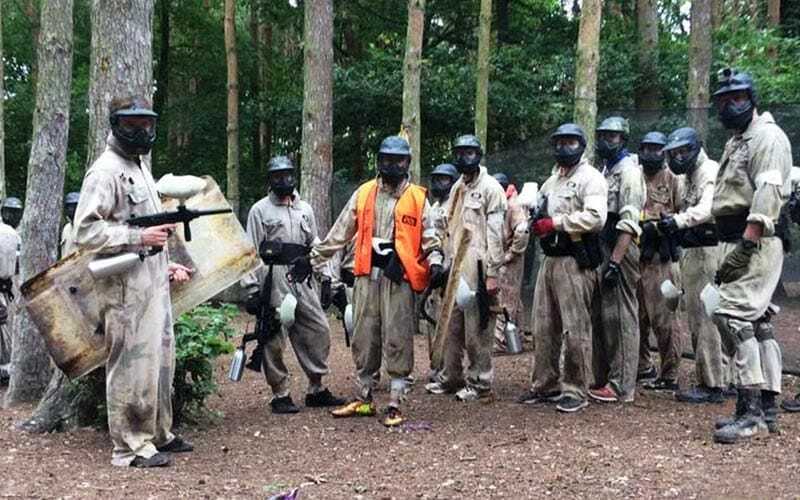 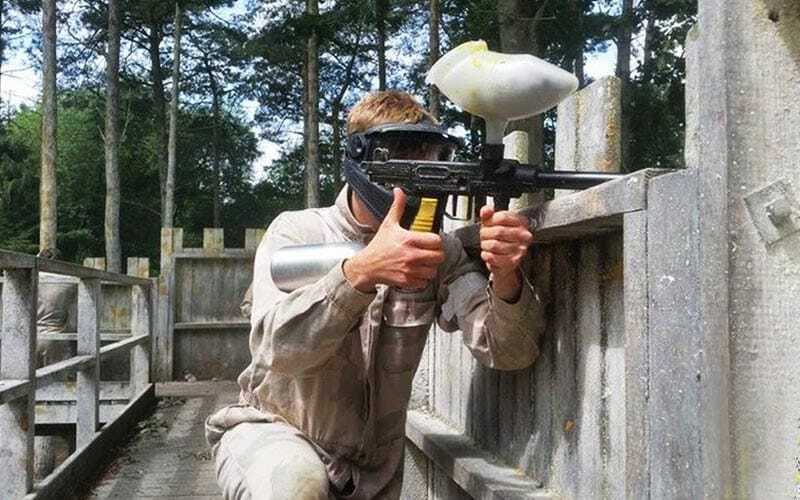 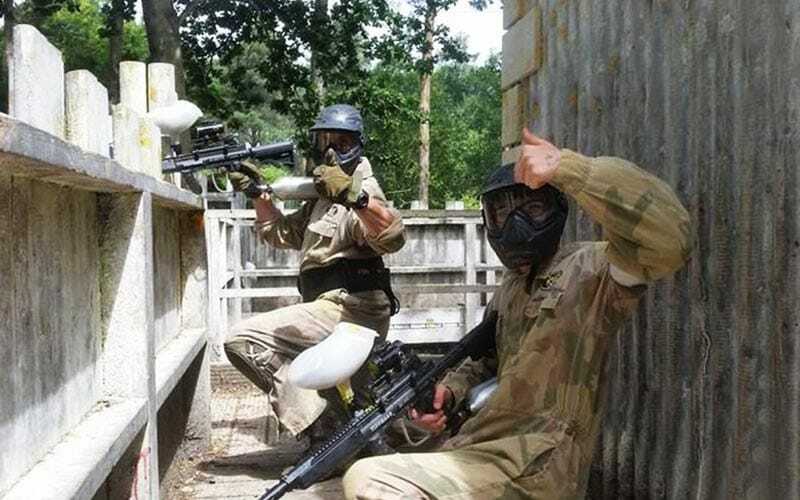 Outdoor paintball for a half day including 100 balls is a sure fire way to get the heart racing and get a bit of competition going between you all. 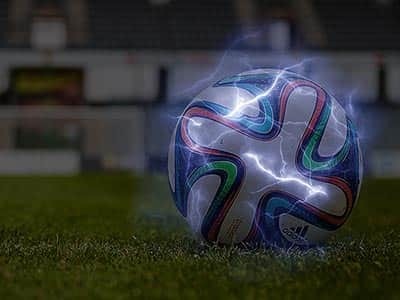 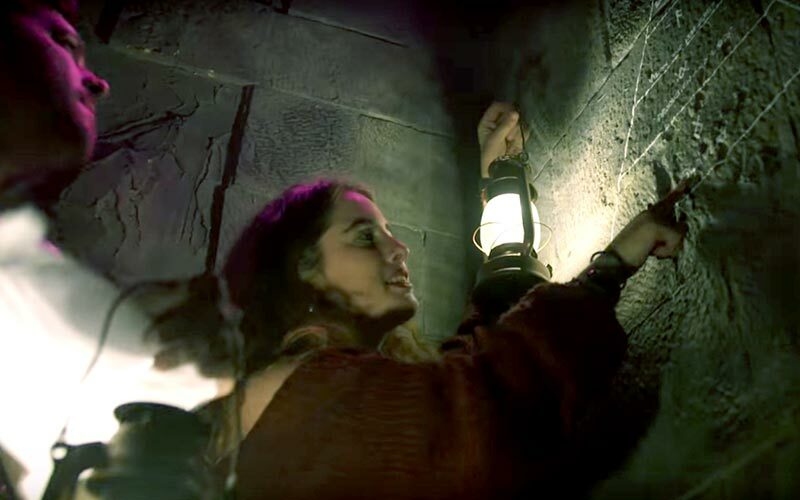 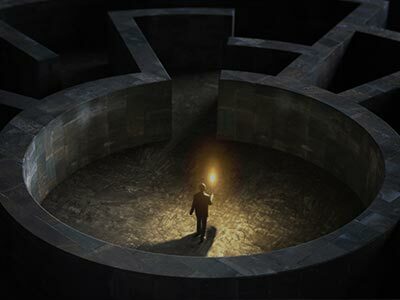 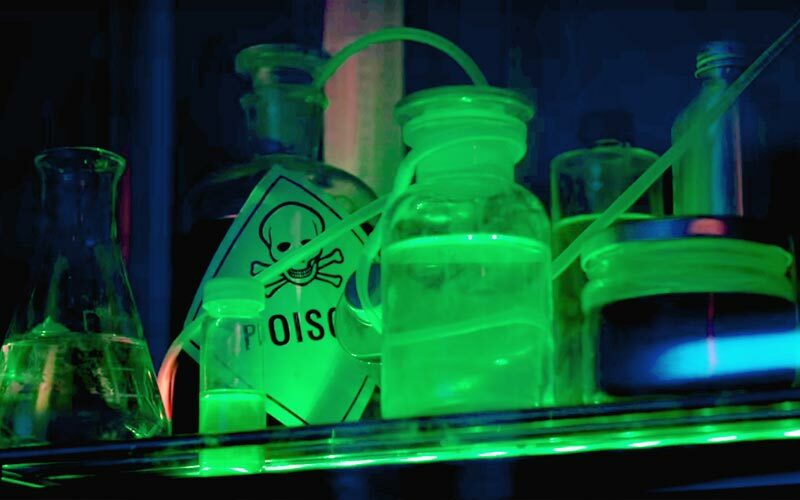 If you love the thrill of a little bit of danger with your team sports, there’s always electric shock football, but make sure you choose your team wisely. 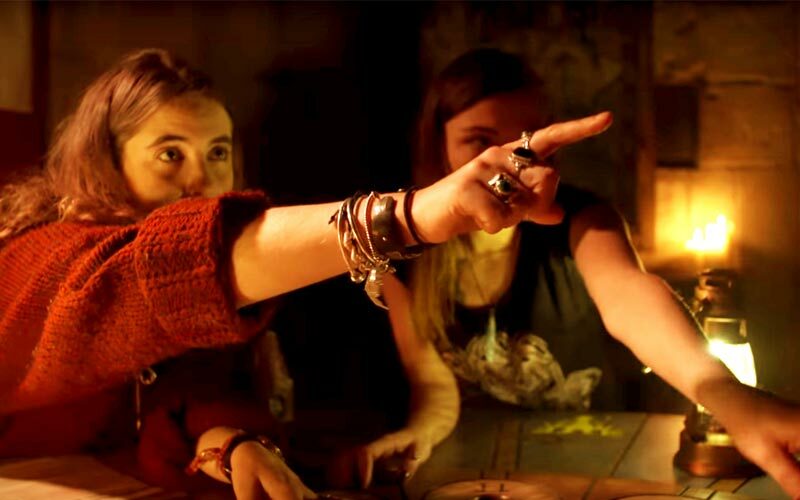 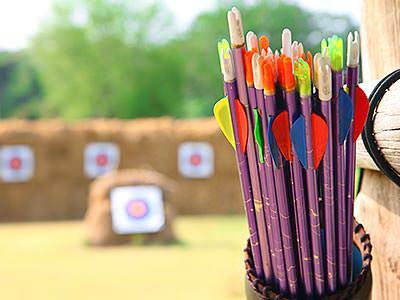 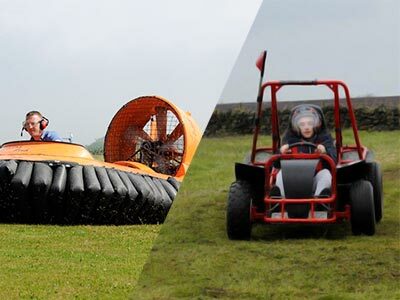 To pack the most into your weekend that you can, our multi-activities are the best shout for you. 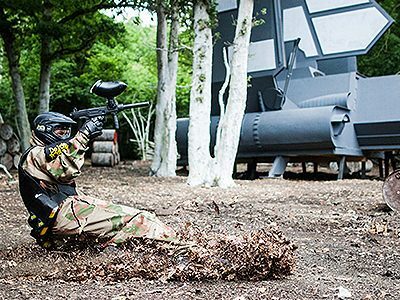 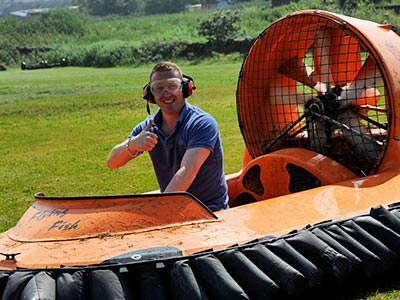 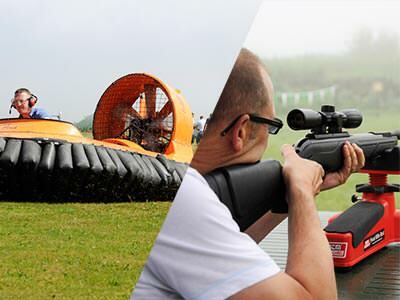 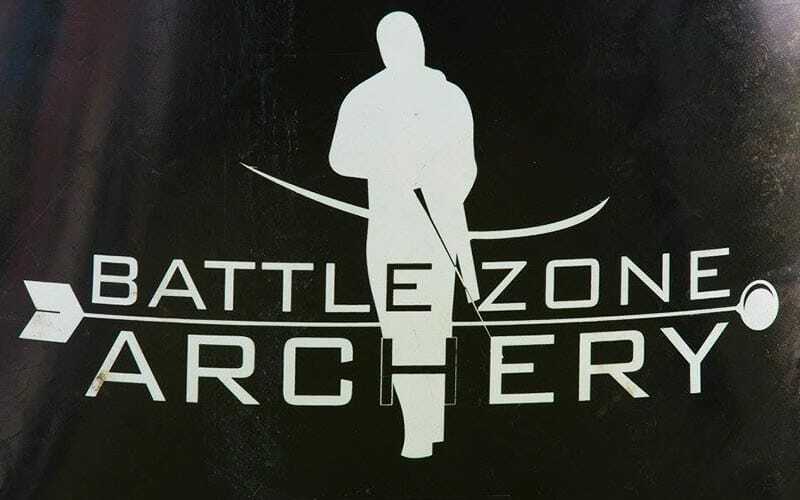 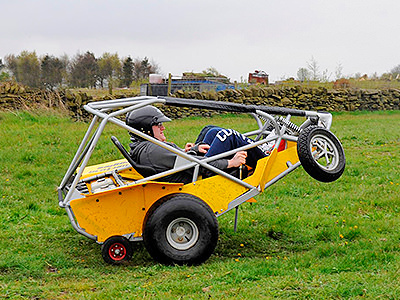 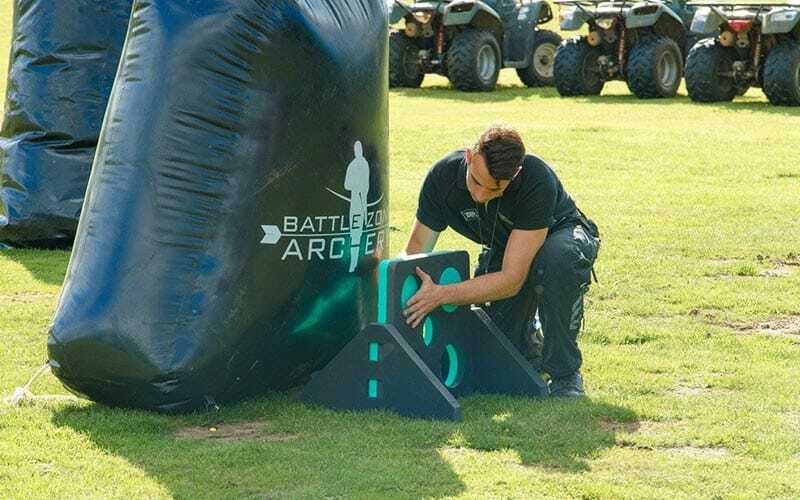 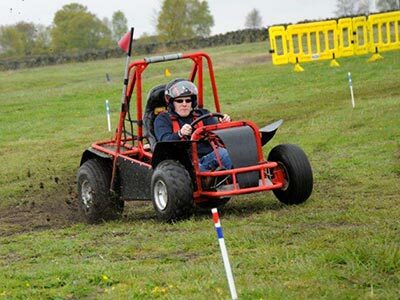 Hovercrafts, off-road karts and rifle shooting make sure you get the most of three unique and different sports. 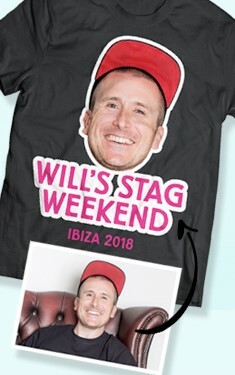 Whatever type of stag you’re planning, our list of activities is going to give you everything you need for the best weekend of your life.